Chemlease® PMR series products are unique semi permanent mould release system developed specifically for the polyester moulding industry. 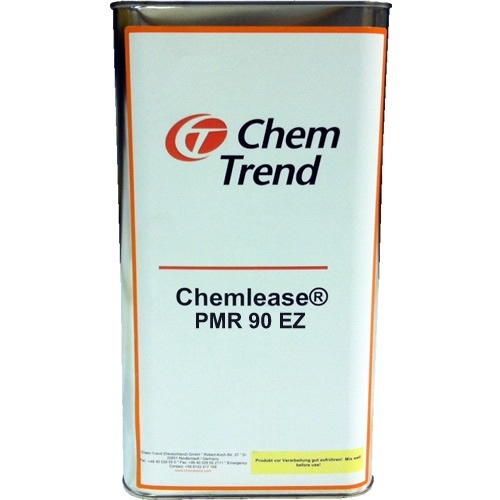 Chemlease PMR-90 is the highest slip version of PMR; primarily for closed moulding of abrasive, low draft parts, where a quality finish is still required. Please read technical data sheet before purchase and use. Please ensure the product suits your requirements before purchase. Unfortunately due to the nature of this product we are only able to ship this item via carrier to Northern Ireland and ROI.